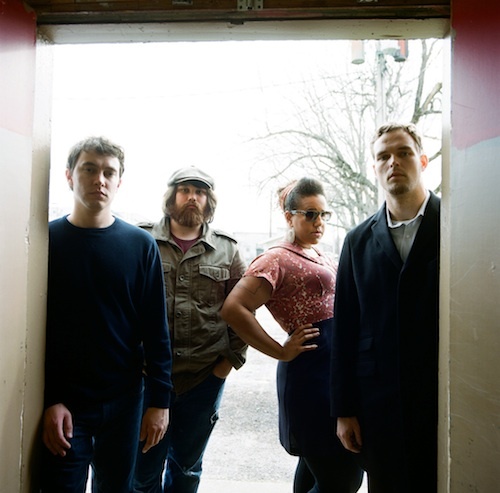 If you took the Blues, Country, Soul, and Rock n’ Roll and then put them in a blender you’d get the amazing mix that is known as, Alabama Shakes. 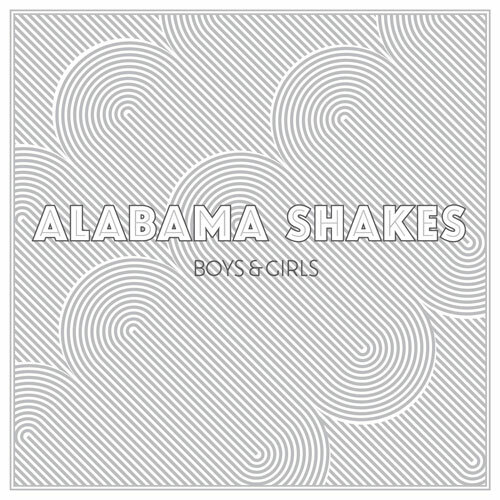 Alabama Shake’s is a great four piece from Athens, Alabama, and features soulful Vocalist/Guitarist Brittany Howard, Bassist Zac Cockrell, Drummer Steve Johnson, and Lead Guitarist Heath Fogg. They started very organically and wanted to obtain a certain sound that mixed James Brown and Ottis Redding with AC/DC and Led Zeppelin. What they got was a gritty, foot stomping, good time band. The experiment was a success, and after performing at a Nashville record store buzz for the band reached an all-time high. The band then found themselves recording their debut record Boys &Girls. Boys &Girls is an eleven track masterpiece encapsulating all of the band’s influences. The first track “Hold On” reminded me of Creedence Clearwater Revival, mixed with The Rolling Stone’s bluesy swagger. The second track “I Found You” is a great soul influenced track, where Brittany Howard shows her tremendous vocal ability. The third track is entitled “Hang Loose” this track is one of my favorites on the album it features a very Stones-esque groove, mixed with Lynyrd Skynyrd’s southern stomp. The next track is entitled “Rise To the Sun” which is a slow ballad reminiscent of 50’s and 60’s soul. The next track to take note of is “Heartbreaker” which is an awesome Janis Joplin influenced piano driven ballad. “I Ain’t the Same” is the second to last song, and the last song I took notice of. The song is a great example, of when the rhythm section, guitars, and vocals combine to be more than the sum of their parts. If you love Janis Joplin, The Rolling Stones, Lynyrd Skynyrd, Creedence Clearwater Revival, and Led Zeppelin this is the band for you. They follow in the footsteps of these great musicians and I have to give them major props for putting out an honest record. This woman is like the reencarnation of Otis Redding. The same sense of immediate feeling and phrasing. I can see Janis Joplin, but less raw. The band is very tight. A gritty sax or organ would be great in there..